Custom Recovery like TWRP is a necessity for Android device users to do some work related to the modification of the Android system itself. TWRP Recovery has a variety of functions including being able to Backup, Restore and Install the system required by the user. With the ease of TWRP widely used as a custom recovery that can support the needs of users. Compared to other Custom Recovery, TWRP is better, in terms of appearance, functionality and more. To do Android Rooting, TWRP can also be a way to do it, by installing SuperSU package in accordance with the requirements of the system then your Android device can already access the highest authority in the Android system. If you want to get TWRP Recovery for your Sony Xperia Android device in accordance with the model, you can get it in the TWRP Recovery download table below. 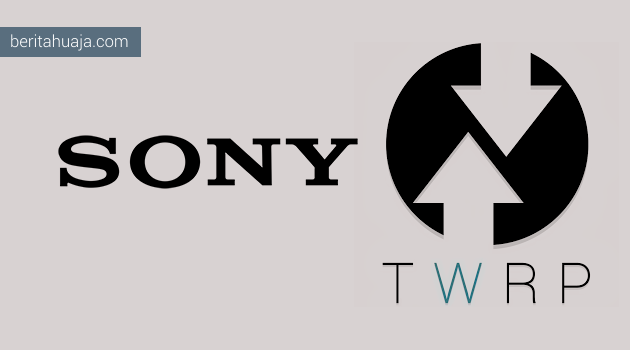 0 Response to "Download TWRP Recovery for Sony Xperia Android Devices"